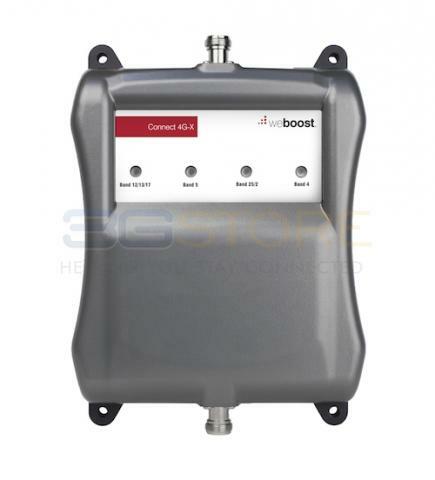 weBoost has released another addition to their lineup of signal boosters, the Connect 4G-X 70db kit (471104). 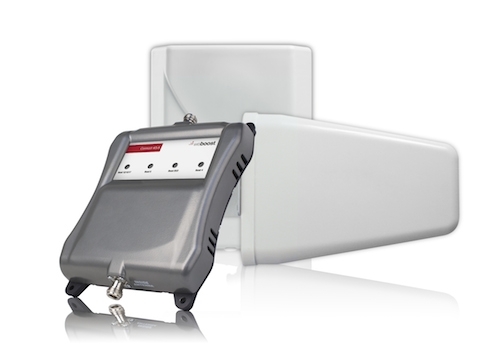 The 4G-X includes everything you need to install the kit in your home or office and is powerful enough to provide boosted signal to an area up to 5,000 square feet. It covers virtually all voice, 3G, and 4G networks in North America and has an MSRP of $899.99.